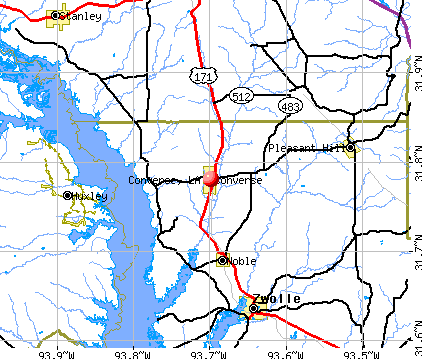 Converse is a city in Bexar County, Texas, United States, 15 miles (24 km) northeast of downtown San Antonio.As of the 2010 census it had a population 18,198. It is part of the San Antonio Metropolitan Statistical Area.. In 2017, Converse proposed the annexation of twelve square miles of territory near Randolph Air Force Base in northeastern Bexar County.